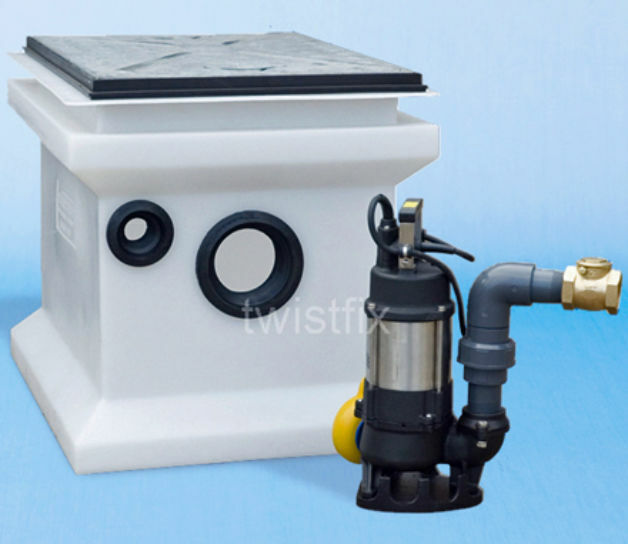 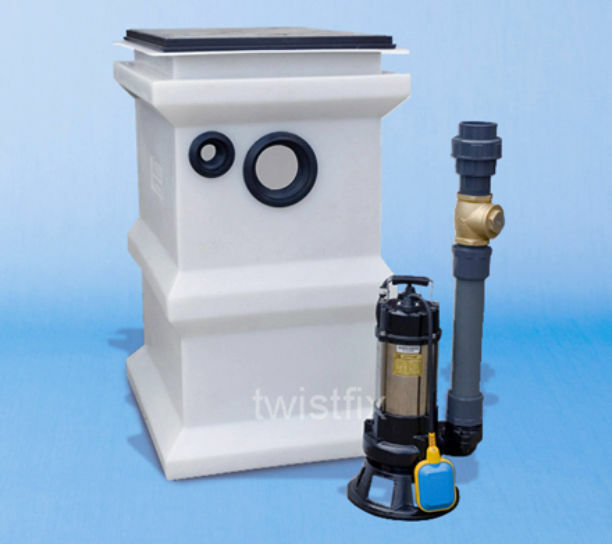 Edincare macerator is pumps waste from a complete bathroom suite to a higher level when gravity drainage is not possible or is uneconomical to install. 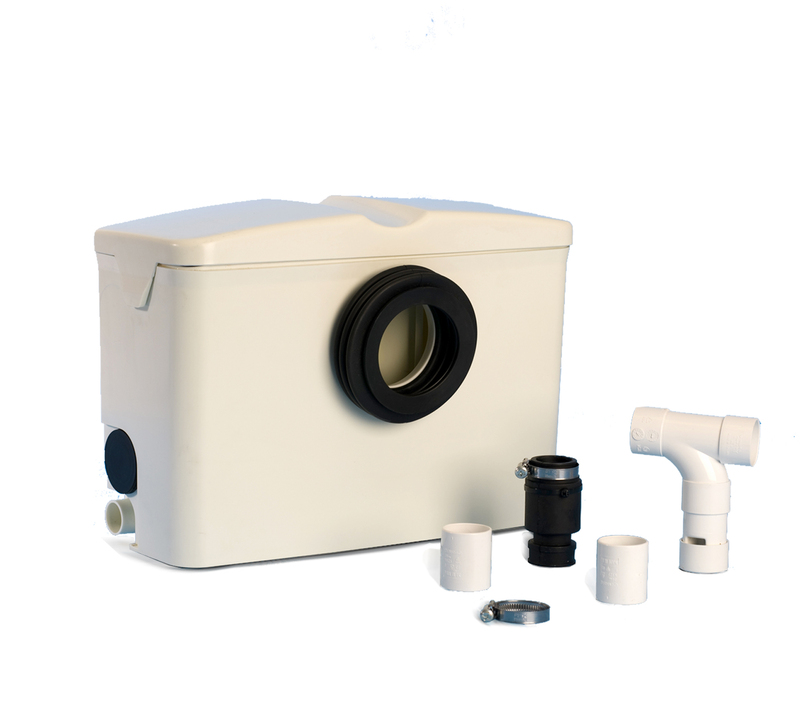 The unit Incorporates WC pan connection and two 32/ 40mm connectors for additional appliances such as basins, bidets or showers. 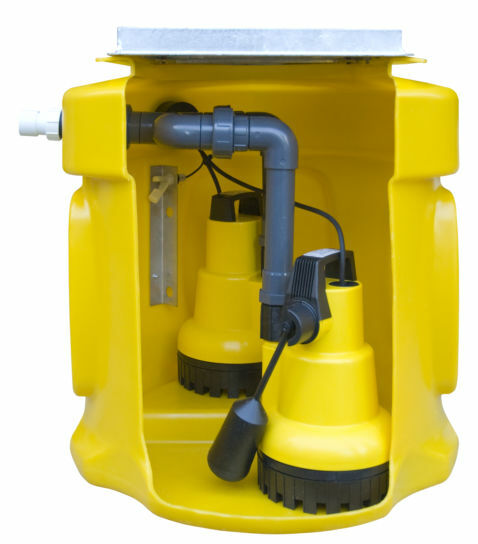 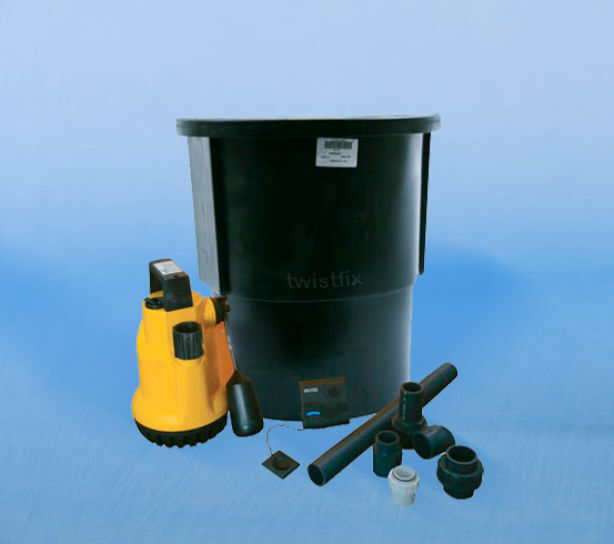 The PowerFlush model incorporates razor sharp stainless steel blades that act like a pair of rotary scissors to cut up waste items and reduce the chance of a blockage.